The Mumbai Delhi rivalry is legendary and residents of both the cities like to boast about how their city is the best. I decided to take a neutral stance and visit the city myself to check out what the fuss was all about. I discovered some unique stories of change. Simple criteria right? Let’s see which ones Delhi fulfilled. 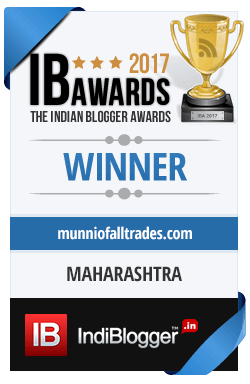 I must say that we Mumbaikars are biased towards the rest of the country and it stems from the fact that we have the most helpful people in the world. There are countless instances where I was in a spot and random strangers have been unexpectedly kind to me. I was in Kota when the demonetization was announced and that night I had taken the train to Delhi with just Rs. 400 in cash. I had to take a cab to my hotel, then to my workplace, eat food and so many other things. Unfortunately, I had also managed to block my card for 24 hours and I was scared. What happened? A cab driver accepted a Rs. 500 note, dropped me safely to the hotel. Everywhere I went, people were positive, accepted app based payments and were generally helpful. 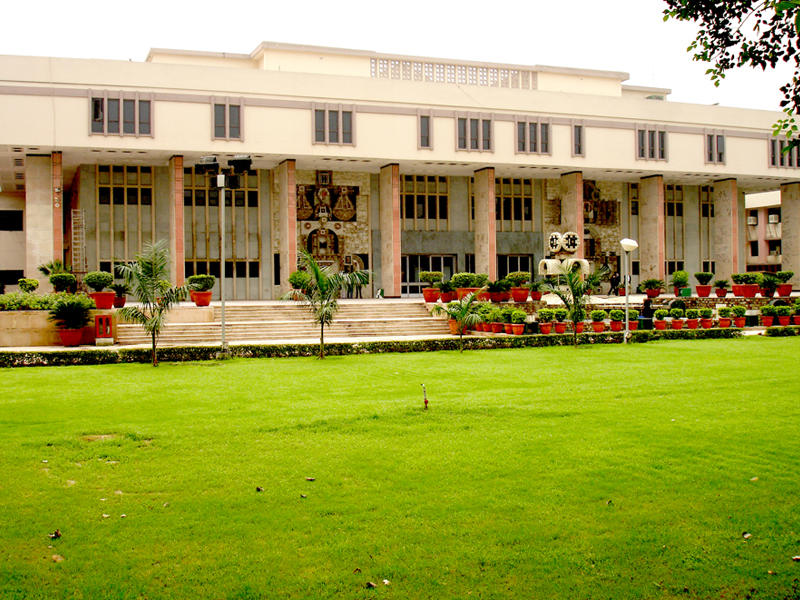 i) Did you know that the Delhi High Court Acting Chief Justice Gita Mittal has employed survivors of acid attack and a transgender person when they struggled to find jobs due to overwhelming discrimination? 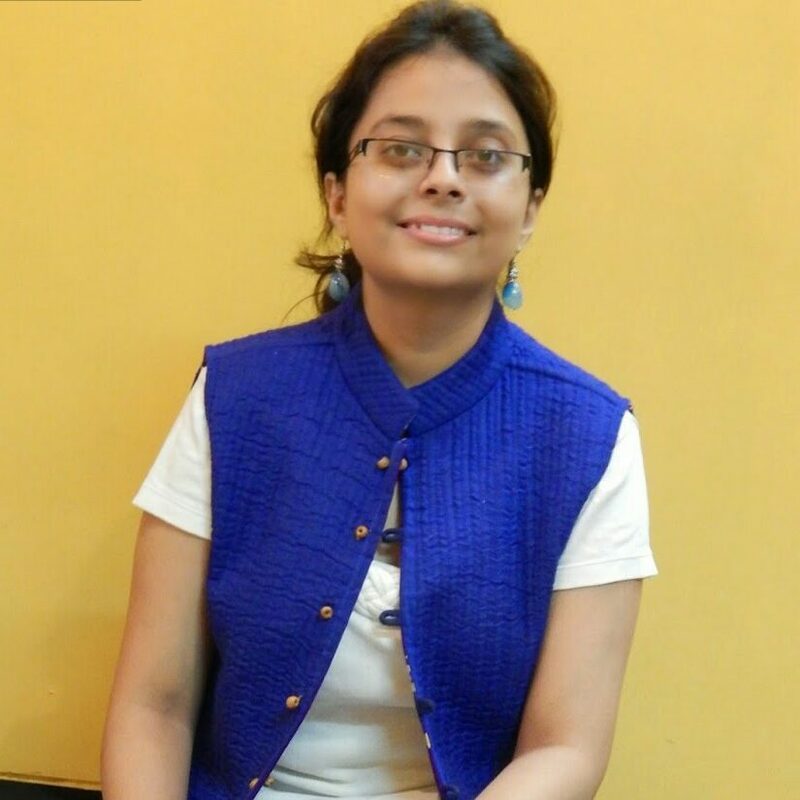 ii) A 7 year old, Navya Singh, petitioned the Delhi Development Authority to stop the demolition of a public park to construct a community hall and was successful. Her argument was simple; a community hall aka a concrete building was expensive as well as unnecessary seeing both children and adults alike enjoyed their neighborhood parks. 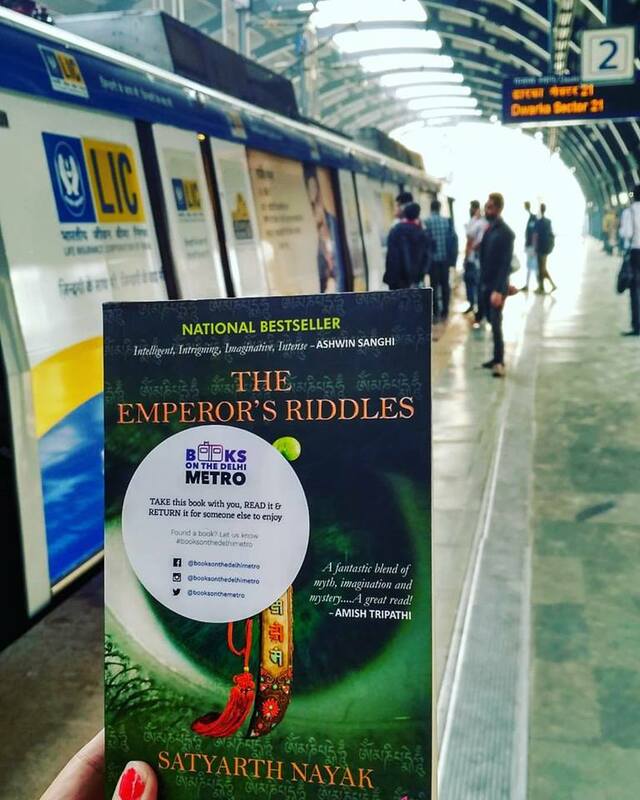 Another find at the Delhi Metro! 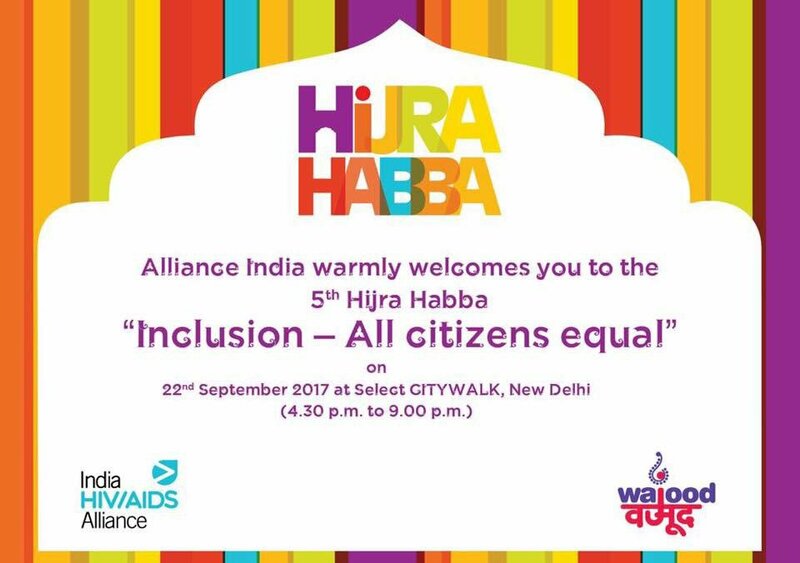 v) The Hijra Habba was hosted at Delhi on the theme of equality and equity with a view to reduce the prejudices against the transgender community by showcasing their talent and intelligence. 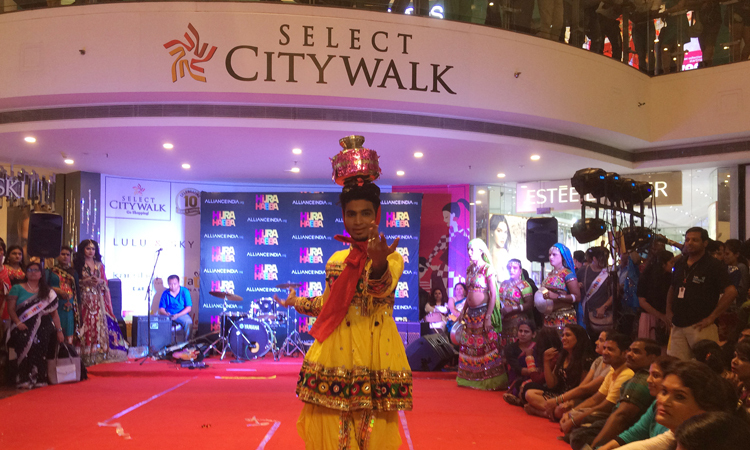 Through this initiative a number of events were conducted across the city one of them being a talent and dance show at Select City Walk Mall. 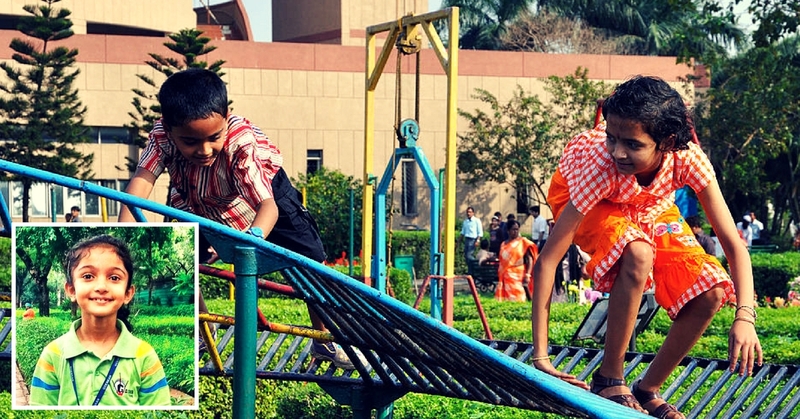 Truly a unique initiative in the capital city! 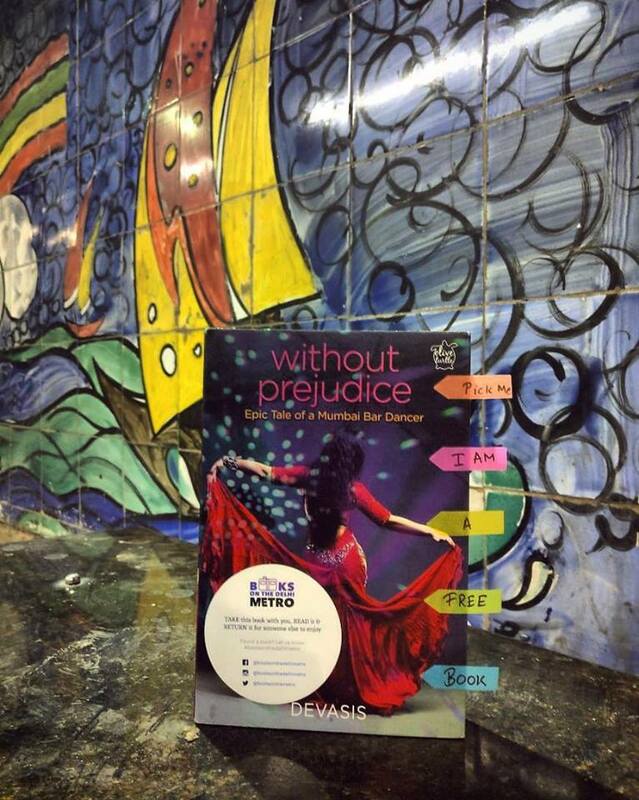 Many events were hosted in malls across the Delhi where youngsters turned up to show support for this initiative. vi) An open buffet serving 5 star quality food free of cost to anyone who is in need of a piping hot meal has been started by the Royal Plaza Hotel in Connaught Place. They serve meals to 500 to 800 people four times a month. vii) The biggest issue that women face is the lack of clean public toilets in the city. The New Delhi Municipal Council realized how serious this issue is and have addressed it by introducing a toilet locator awareness campaign through which public toilets across Delhi, Gurugram, Faridabad, Ghaziabad and Noida zones can be located on Google Maps. 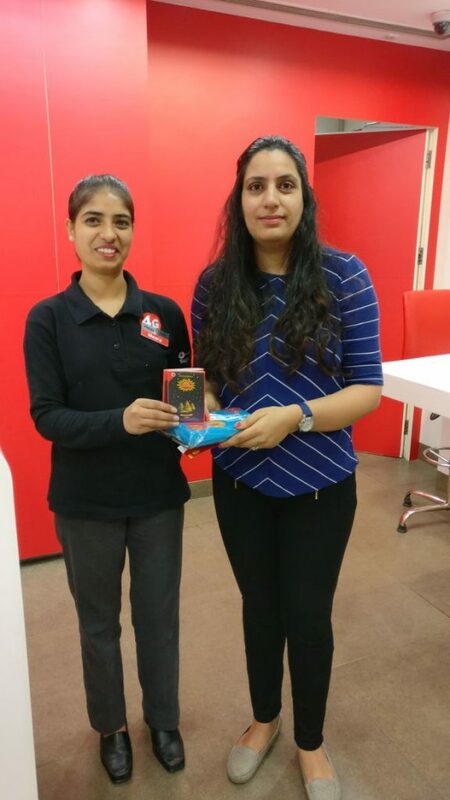 You learnt about citizen activism as well as random acts of kindness practiced by so many others; I am sure you are curious to know the green initiatives undertaken in the city. 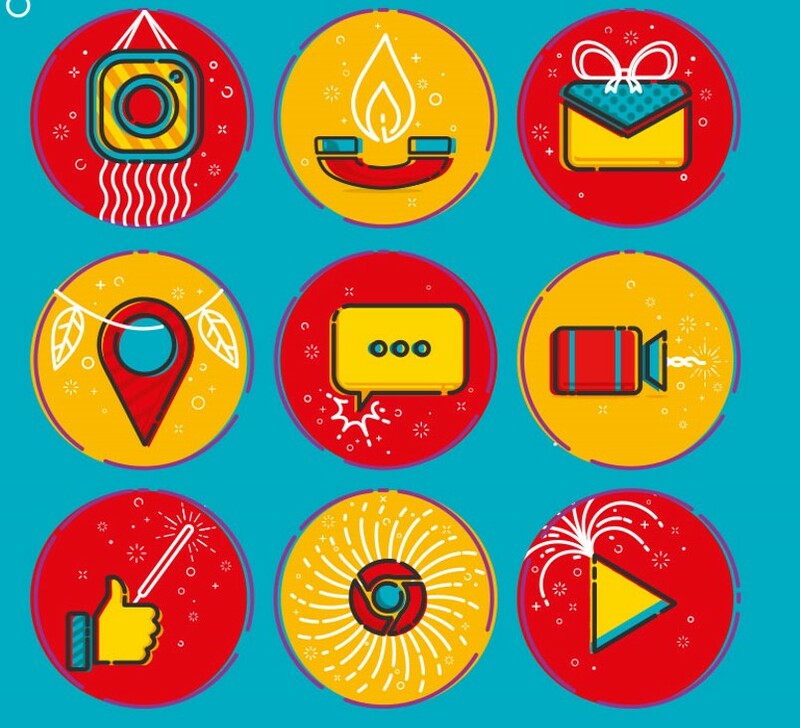 i) Air pollution is one of the biggest concerns in Delhi, and keeping that in mind, the Supreme Court has banned the sale of fire crackers in the city during Diwali which has received its share of brickbats and praise. However, seeing the alarming pollution levels in the city, this was indeed a bold and welcome move by the highest court of the land. 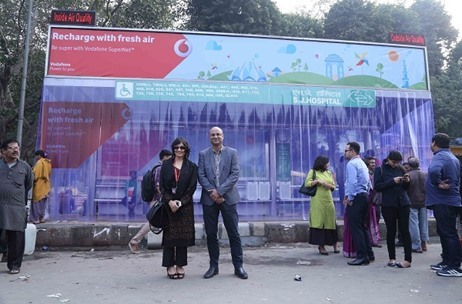 ii) Did you know that Vodafone has created the first Air-Purifying bus shelter in the city at Gurgaon so that people could breathe non-polluted air while waiting for a bus? 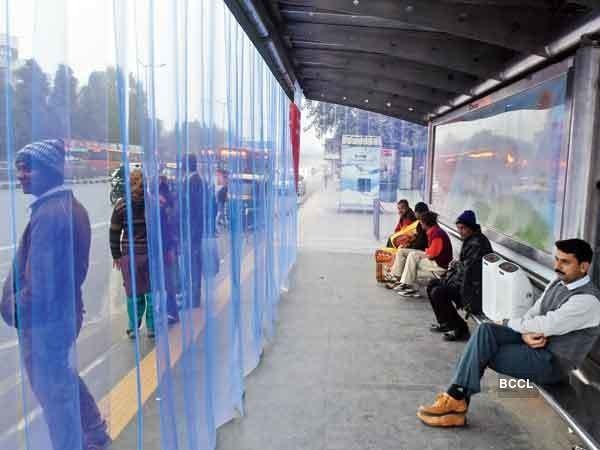 Within a span of few months they launched a second bus shelter as well, a move which proved to be popular. We hope they continue their good work and launch many other bus shelters, too. 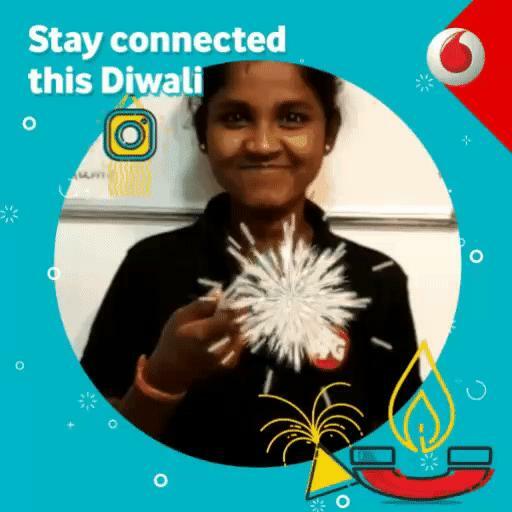 iii) In order to add a beautiful touch to the ongoing festivities, Vodafone urged people to celebrate a Green Diwali through its Super Crackers filled with plant seeds. All you need to do is plant it and let the plant bloom. We have some photographs and a lovely GIF of delighted customers and employees who wholeheartedly supported this initiative. iv) The Delhi Metro Railway Corporation (DMRC) was has been given the green certification for all its major buildings and installations and it is the first metro in the world to receive this honor. It is heartening to know how Delhi is taking such important steps to protect the environment. v) In order to address the poor quality of air in the capital, diesel generators are banned as a part of the the Graded Response Action Plan (GRAP) for weddings and societies. Crucial service providers like hospitals are exempt from this. This is yet another step taken by the government to ensure that Delhites breathe better. 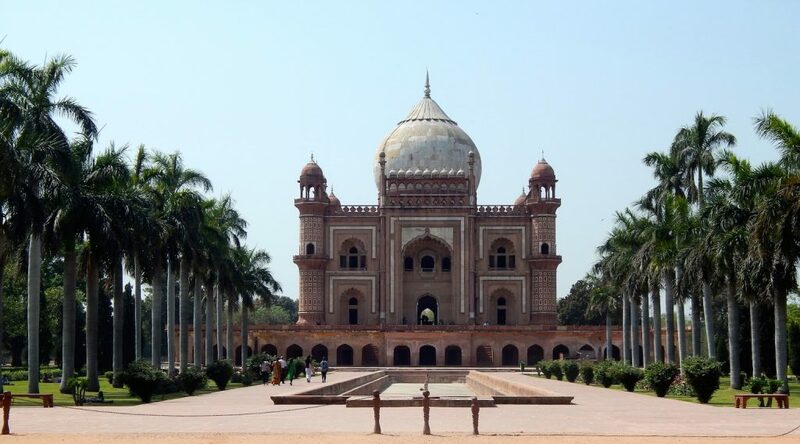 I cannot deny that Delhi has some of the most beautiful monuments in the world. These photographs should be enough to back my claim! Dilli ki baat hi nirali hai, meri dhadkan me basi hai ?? You have covered it very nicely with beautiful pics and precise information of each and every aspect from tourist point of view. 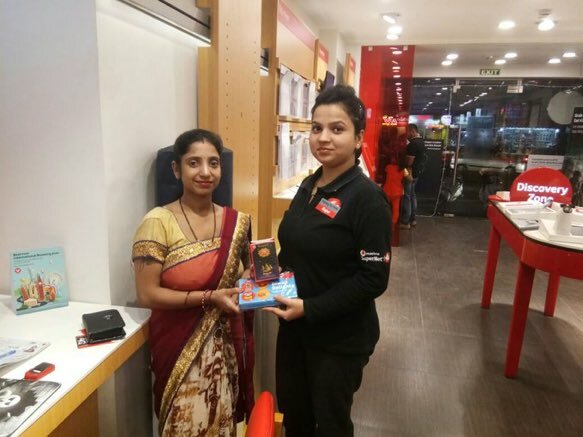 Vodafone initiative adds feather in the crown. Fantastic initiative by vodafone. Love to read your posts.Would like to visit Delhi soon. Beautiful pictures for any future tourist to look at. I love what they are doing for the city. That bus stop air thing is the best. 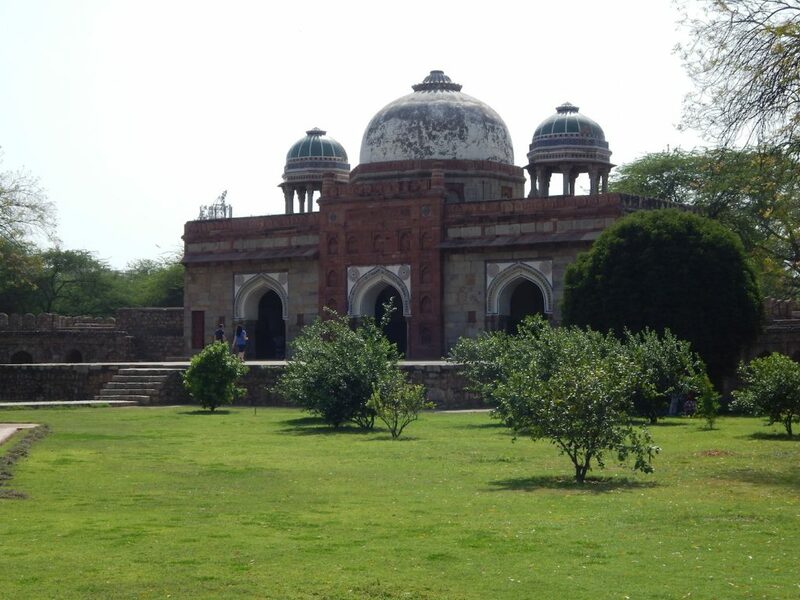 Delhi is on the top of my must travel to list. I have always wanted to go see it for myself. WOW! Proof that inclusion and betterment FOR the people actually works! Great post, sounds like an amazing place to live or visit! I love the theme of equality that you seem to display in your city. I think everywhere is known for arguing whose neighborhood is better. Especially here in New York. I love the fact that the Delhi High Court has given jobs to victims that have suffered acid attacks and to transgenders! That is clearly a step towards equality for everyone! This is so wonderful, I have never travel to Delhi, sounds like a great city. I am so glad to read about the initiative to give jobs to victims of acid attacks and the transgender people, that is a great step forward for equality and compassion. Yes, I must say, Delhi is the one which has many initiatives, thanks for some really great ones out here.Loved to know about the initiative for Acid victims . 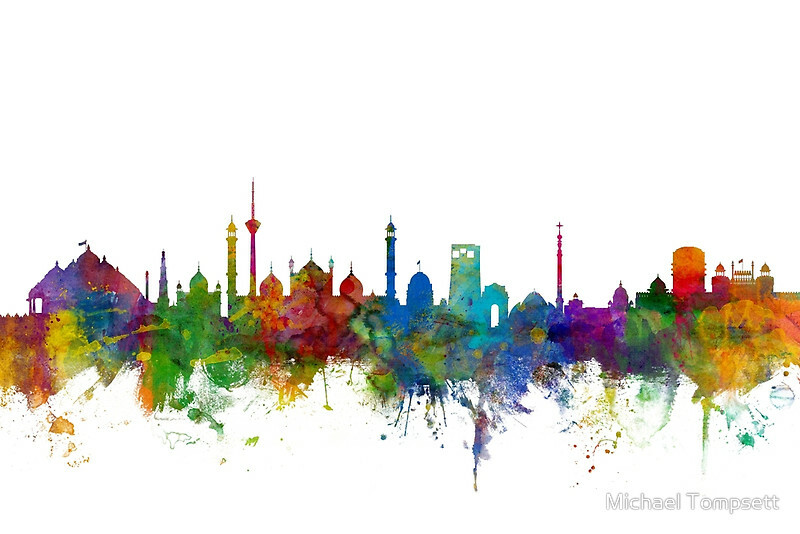 This is an excellent piece, I have always wanted to visit India and I hope to one day soon. I especially loved the playground position & initiative. 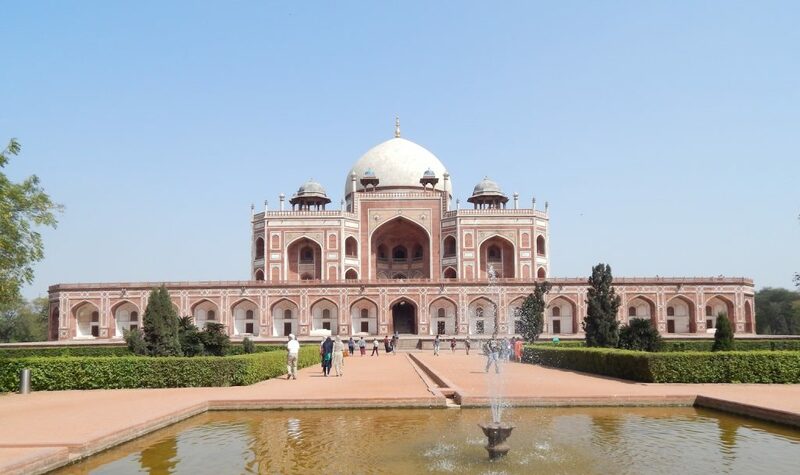 On my recent visit to India I visited Delhi and I found the city beautiful and the people were really helpful too. Wow I never knew of those amazing initiatives in Delhi! I did recently watch a documentary on transgenders that featured Delhi because of its growing population! This is such a sweet post! 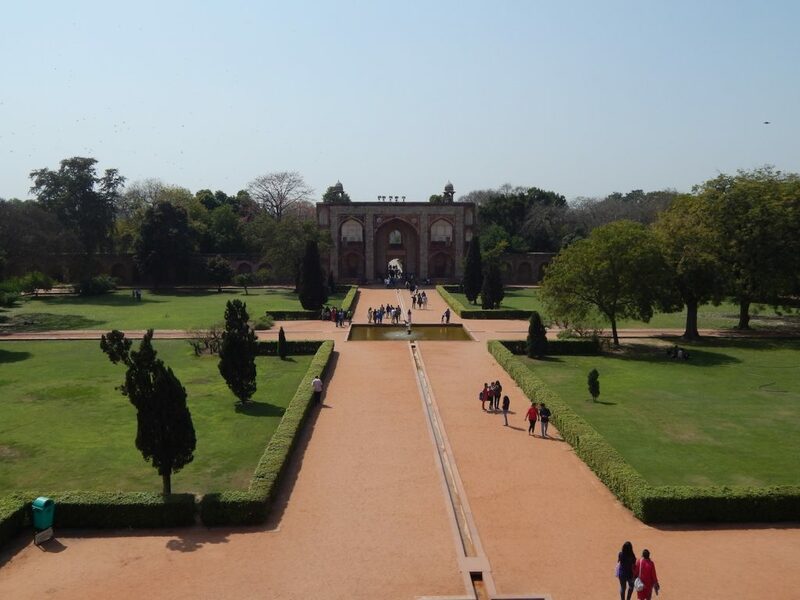 I would love to visit Delhi and experience this for myself one day. This is quite an informative post. I’ve never been to either city before, but would love to visit one day. Thanks for sharing. 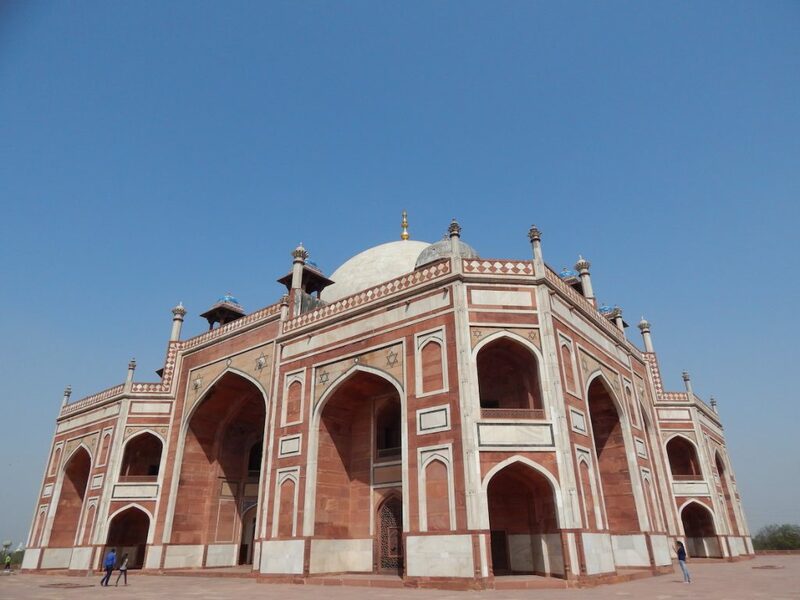 I must admit, during my one and only trip to India thus far in my life, I didn’t have a chance to visit Mumbai, but opted for Delhi instead. Your photos remind me of that trip, but now I’d like to hear and see some Super Stories from Mumbai so that I can adequately compare the two cities. I love this, what a bright young lady, to put in such a petition and have works stopped. Navya Singh, you go bossy little lady. Looks like Dehli has a ton of different amazing places to visit. I can see the wonder of the city and all of its great things. That’s great that they are trying to be environmentally conscious as well. It’s hard when there are a lot of competing pressures. Wow, it looks like a wonderful place to be! 🙂 I would love to visit someday. They’re doing great things! I have to visit Delhi and I just love your spin on this post by focusing on consciousness!!!! We are all here for one another, no matter what lies we tell ourselves, so I am super appreciative of this post highlighting the super beautiful, helpful and just conscious.